Clinical Psychologist Michael Luebbert explains a wellness program he created at the Nebraska Correctional Youth Facility (NCYF). 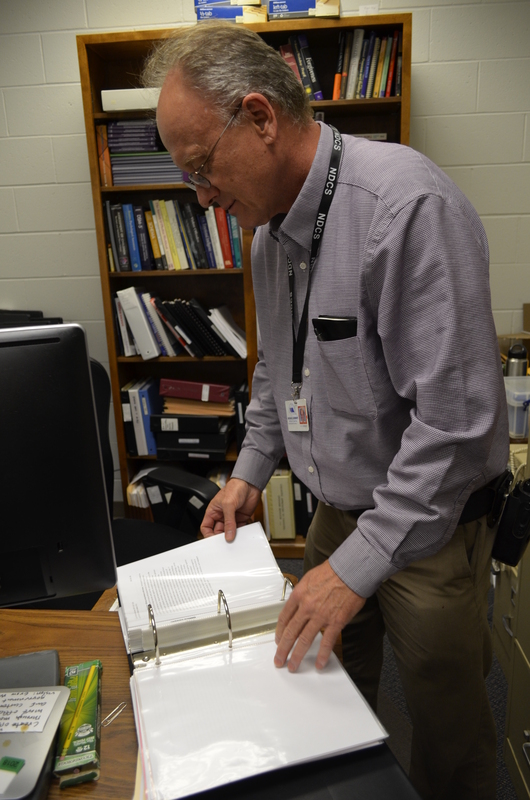 Luebbert has been with the Nebraska Department of Correctional Services (NDCS) since 2001. His job duties include completing psychology evaluations upon intake, running treatment groups and developing programming for the entire department.